Datasheets provide detailed information about the benefits, features and architecture of Cellusys products. 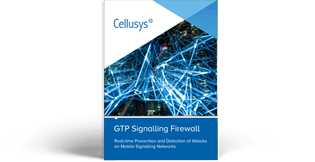 GTP Firewall provides full control over the signalling stack from IP to GTP. 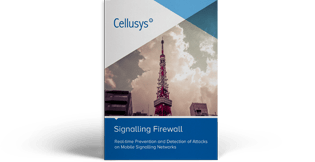 Cellusys Signalling Firewall is a powerful system, guarding against signalling-based threats with configuration options across all SS7 and Diameter protocol layers. 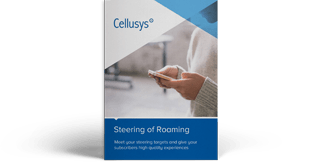 Cellusys Steering of Roaming gives you a flexible tool to deliver roaming services on a multitude of commercial agreements, with pinpoint precision. 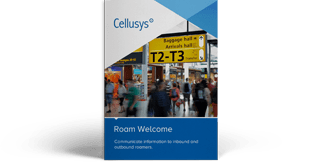 With Cellusys Roam Welcome, operators communicate information to inbound and outbound roamers. Our Anti-Steering Solution stops VPMNs from capturing your outbound roamers. 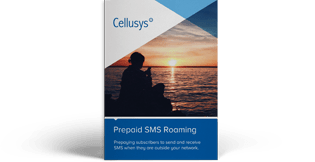 Prepaid SMS Roaming enables prepaying subscribers to send and receive SMS when they are outside the home network. 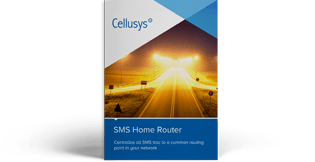 Cellusys SMS Router provides mobile operators with the ability to centralize all SMS traffic to a common routing point in the home network. Spam and fraud are on the rise, and they are irritating subscribers. 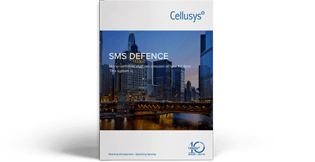 Cellusys SMS Defence is an SMS firewall that detects and stops spam and fraud in the mobile network. 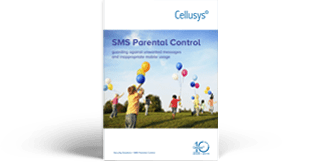 With Cellusys SMS Parental Control, children are protected from unwanted messages and inappropriate mobile usage, and parents have peace of mind. © 2019 Cellusys. All rights reserved.